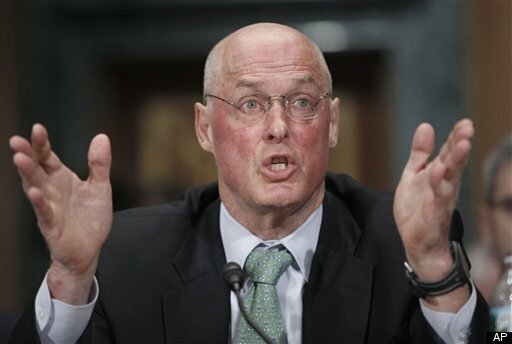 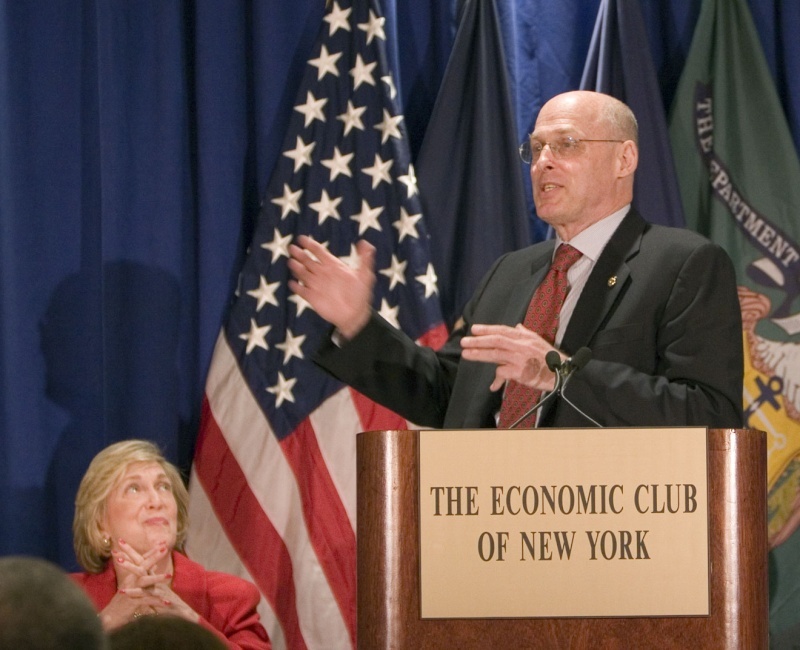 Henry (Hank) Paulson was Chief Executive Officer for Goldman Sachs during the time it sold bundled securities of bad mortgages to investors and then bet against these securities and their own clients. 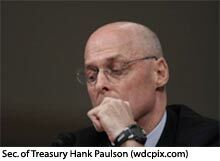 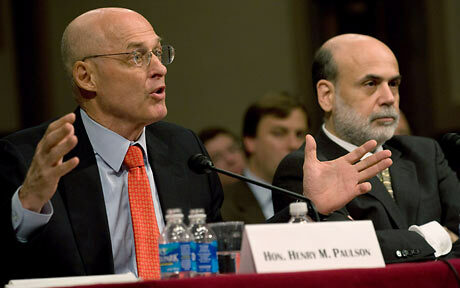 Here Paulson testifies before U.S. Congress as Treasury Secretary telling them everything was contained in the housing market when he himself was a knowing participant in the downfall from his time at Goldman Sachs. 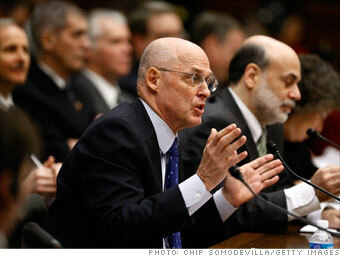 I would read his bent little finger (camptodactly) as reflecting his deliberately living a deceptive two-faced life.